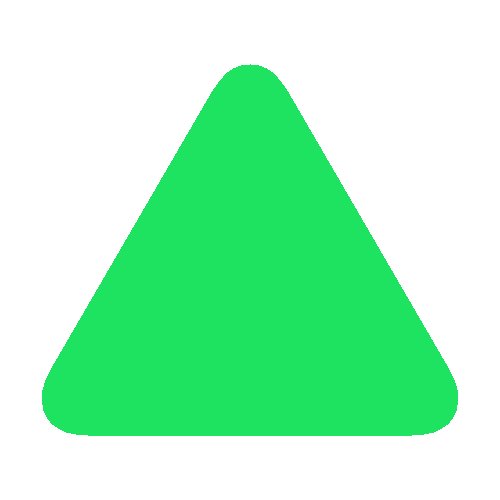 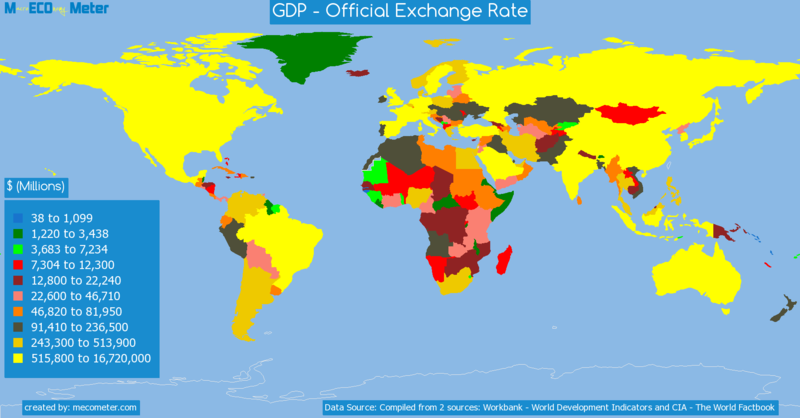 Value & RankThe GDP - Official Exchange Rate of Slovenia is 46.8 ( billions of $) with a global rank of 85. 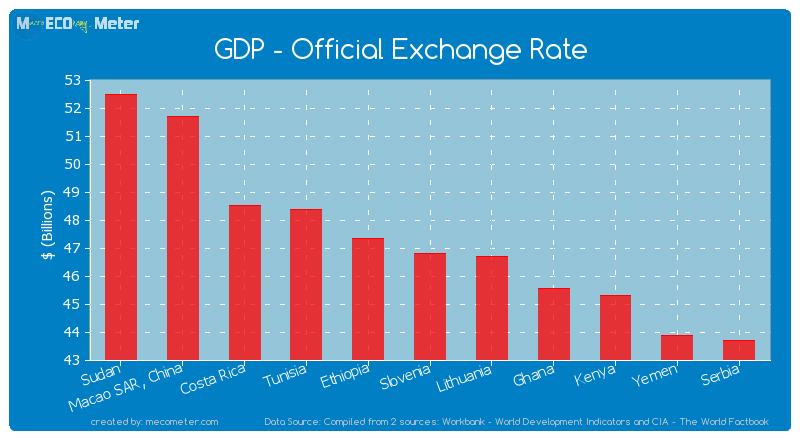 Slovenia compared to other CountriesThe GDP - Official Exchange Rate of Slovenia is similar to that of Sudan, Macao SAR, China, Costa Rica, Tunisia, Ethiopia, Lithuania, Ghana, Kenya, Yemen, Serbia with a respective GDP - Official Exchange Rate of 52.5, 51.7, 48.5, 48.4, 47.3, 46.7, 45.6, 45.3, 43.9, 43.7 ( billions of $) and a global rank of 80, 81, 82, 83, 84, 86, 87, 88, 89, 90.10 years growthSlovenia's GDP - Official Exchange Rate had a positive growth of 60.6 (%) in the last 10 years from (2003 to 2013). 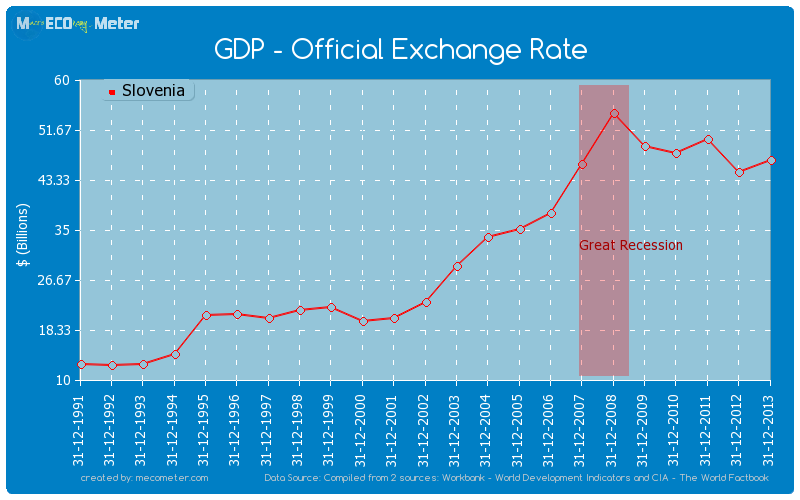 Last 10 years averageSlovenia had an average GDP - Official Exchange Rate of 43.2 ( billions of $) in the last 10 years from (2003 to 2013).